Training Tidbits: Gallery Boxes - Using Images and more! 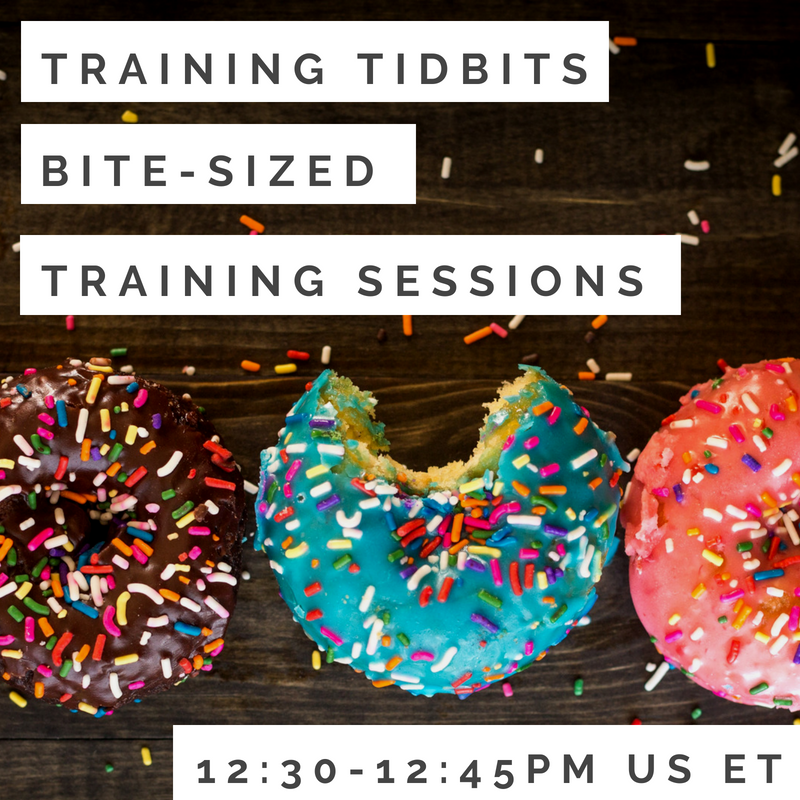 Bite-sized training sessions that are easy to digest! Using the Gallery Box for more than Images! You will walk away with new tools in your Springy Arsenal.